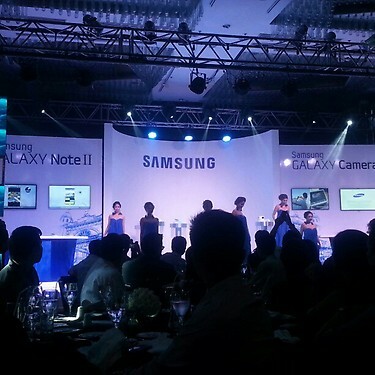 Samsung Mobile Philippines on Tuesday formally launched the second generation of Galaxy Note and the much awaited Galaxy Camera at Manila Marriott Hotel Grand Ballroom with event formally started at 9pm. 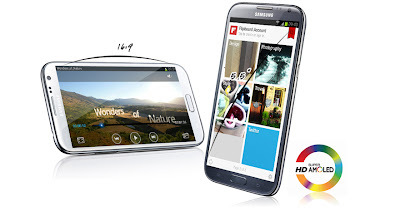 Samsung Galaxy Note 2 is a mix of of phone and pad and for some it's the best Phablet ever. The Samsung GALAXY Camera, smartest camera so far gives the magic of professional digital photography with the powerful intelligence of the Android Jelly Bean OS. It has stunning photographic output and a range of exceptionally rich professional shooting modes, editing features and various apps. It's official Twitter account, @PHSamsungMobile before the start of the show provides contest with their question "why you're deserving to receive Samsung Galaxy Note 2?". Best answer wins. #galaxynote2PH trended on Twitter Philippines all through out the launch with hot topic for the best features of the gadget and excitement for the newly unveiled hybrid phone. Product Manager Mylene shows off key features of the Galaxy Camera like the SMART Pro, Android Jellybean, Shoot, Edit & Share at the evebt proper. Local celebrities spotted participating the launch directly and indirectly via Twitter are Shamcey Supsup, Mark Herras, Coleen Garcia, Rocco Nacino, Enzo Pineda, Carla Humphries and Gino dela Pena. Carla Humphries and Jessica Tan-Gan won the new Galaxy Note 2 as announced. 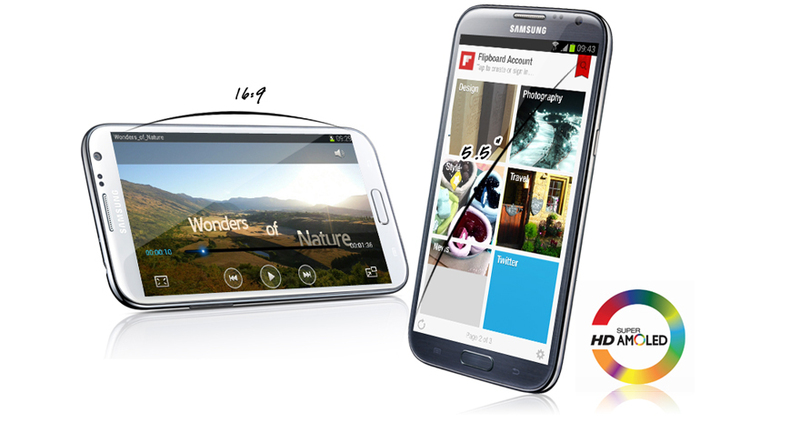 Samsung Galaxy Note has a quad-core processor with 1.6GHz CPU Speed. More specifications and details here. In the Philippines, major telcos Smart and Globe announced and formally launched Galaxy Note 2 earlier this month. The two companies announced post-paid packages for the new device. Globe has put up a pre-order site for the Galaxy Note 2, with the device available for post-paid plans priced at P1,799 and P2,049 (includes a monthly cash out), and P2,499 a month.